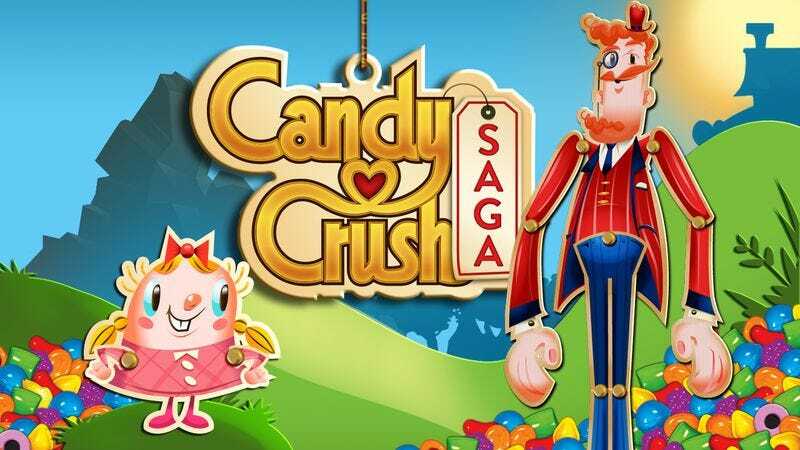 King, the studio that makes Candy Crush Saga, ran into unexpected costs after it started playing the stock market game yesterday. After getting King addicted to the bright flashing numbers and dopamine-generating rewards of capitalism, the market pounced by taking away more than 15 percent of the company’s initial value—a steep price that King will nonetheless have to pay if it wishes to keep playing right now. The 15.6-percent drop was the worst first day ever among U.S. initial public offerings that raised at least $500 million (and King’s IPO raised just about that much). As Forbes notes, this lackluster market debut has “robbed” the King chairman and CEO of “billionaire status,” but they can always nag their friends to help them reach that level.